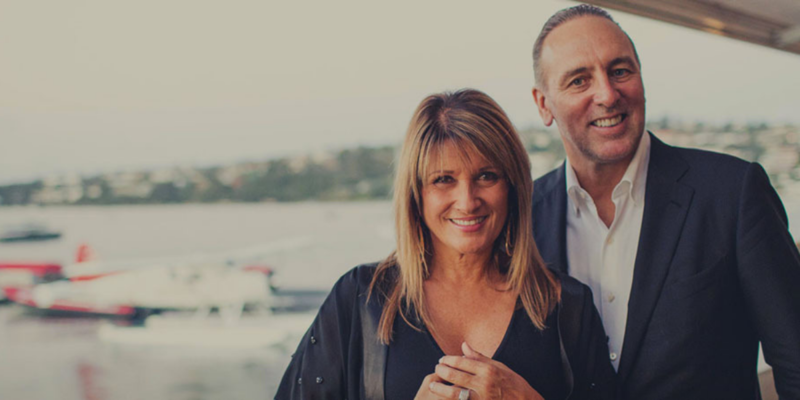 Home / Blog / A Message from Brian & Bobbie Houston, Global Pastors of Hillsong Church. Thank you Brian and Bobbie Houston for your warm greetings as we celebrate 40 years of Kenneth Copeland Ministries in Australia, Asia Pacific. We are celebrating all that God has done and continues to do at the upcoming Gold Coast Victory Campaign this September! We promise you, these are meetings you are not going to want to miss! We are believing for an outpouring of the Spirit of God, mighty miracles, revelation, a harvest of salvations, and a setting free of captives in Jesus Name! Can we encourage you to do whatever it takes to position yourself there! We have no doubt God will stir something new in you, and you won’t leave the same! Registration is FREE but seats are filling up quickly so don’t delay in securing your seat now!